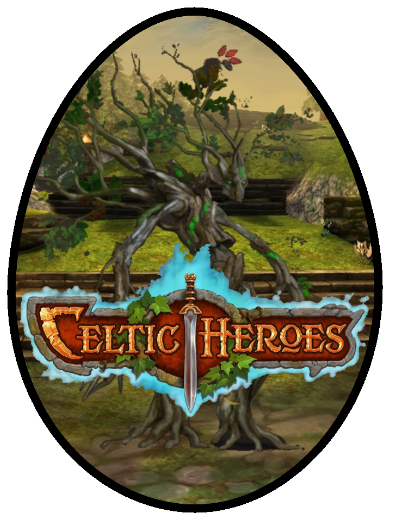 Topic: Design A Celtic Heroes Themed Easter Egg! - Win Platinum! All of these item prices are negotiable around their prices. Find or mail me in-game (Nivalis) or comment down below with any offers.